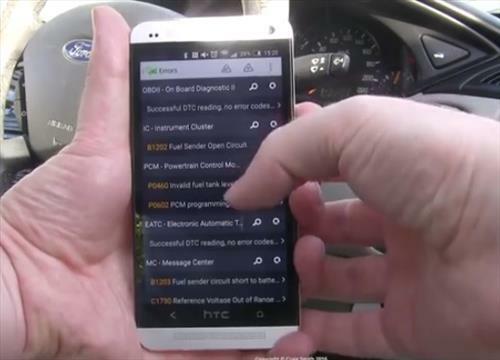 Small Bluetooth OBD II scan tools have become very popular and used by everyone from DIY mechanics to used car buyers. 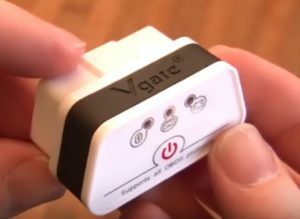 The Vgate iCar2 is once such small unit that will link to a smartphone, tablet, or computer via Bluetooth and give errors and clear codes. 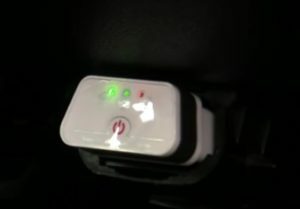 These small units are very cheap and are able to read information from a vehicles computer about problems it is receiving. Keep in mind that professional units are also available at a much higher cost. The main objective of small Bluetooth OBDII devices is to give the error codes a car is giving and troubleshoot the problem at a low cost. This makes them perfect for the DIY mechanic. Also the App or computer program used can also effect what information is received. Each App will have it own features and options. The Vgate iCar2 comes in many different colors and is in general a mass produced unit. 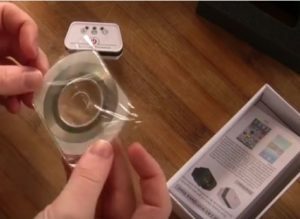 The box comes with a CD but Apps can be simple downloaded from the Play Store. 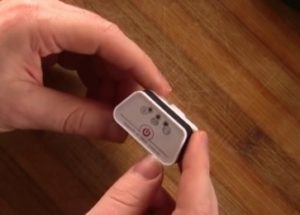 Using it is simple as it plugs into a car or truck OBDII port and the key is turned to accessory. The unit will light up and show it is working. Paring it is easy also by going into Settings–>Bluetooth and clicking to pair it. With the many apps available for free and paid it is more of an opinion on which is the best, but the most widely used is the Torque App. There are also model specif Apps such as FordScan made for Fords, which give more details depending on the car being worked on. Here the codes have been scanned using the iCar2 using the FordScan App. The codes can be clicked on to get basic information. The next best step is to look online with the error code and the make model of the car. More than likely others have had the same problem and many forums, websites, and YouTube videos can help you narrow down and fix the problem. 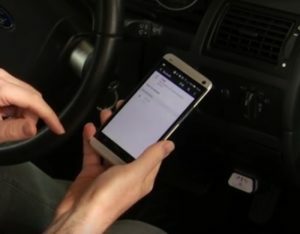 Depending on the app used many other features are also available such as clearing the code which turns off the engine light. If the problem with the vehicle is not fixed the engine light will come back on but can work in some scenarios were the problem is intermediate. The Vgate iCar2 is a good tool for the home DIY mechanic. It does what its supposed to do which is scan for error coded and clear them. It is built of plastic so if your busy working on many cars it would pay to invest in a more expensive hand held dedicated unit. 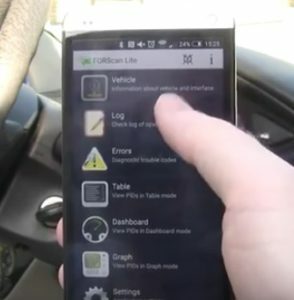 I have been using the original Vgate tool for the last two years with no problems, and have even loaned it out to friends to see why their engine light came on and it continues to work. I expect the Vgate iCar2 will be the same a low cost unit for the backyard mechanic. As always be sure to read the reviews on Amazon or elsewhere to be sure it is a good fit for you.